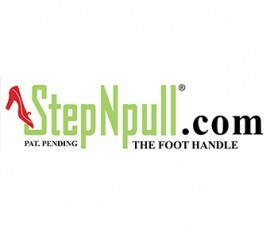 StepNpull.com – an innovative and unique product – aimed at customers wanting to exit the public loo without touching the door handle! Simple, stylish and easy to install, the founder of StepNpull Europe approached Lucy Challenger Ltd and asked us to help with the brand development and media/social media connections across the UK and Europe. Lucy Challenger Ltd advised about building the brand presence from scratch and how important it was that the quality and USP was prevalent from the very start. What followed was a 3-4 month plan which was very successfully implemented. 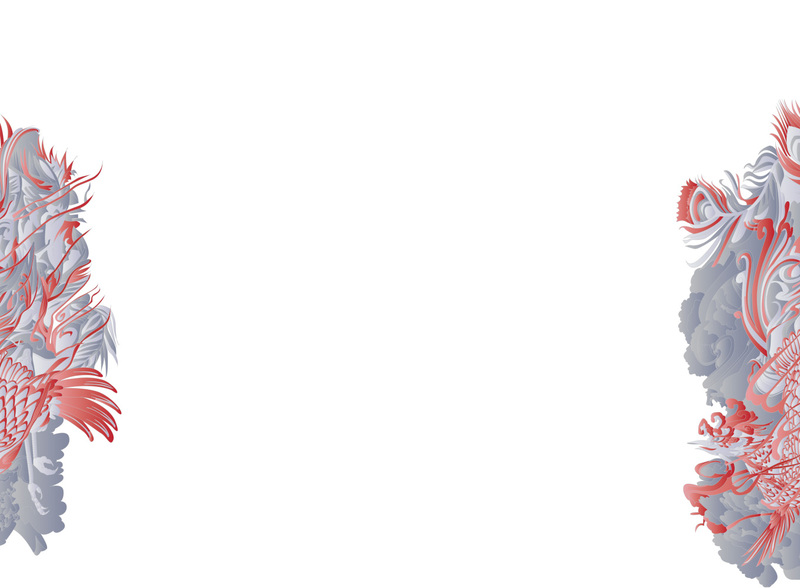 Visit StepNpull Vimeo Channel to watch the videos that Lucy Challenger Ltd produce and direct.